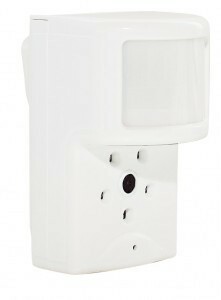 This completely connected home alarm system enables seamless automation across your security, video and energy management systems. Now your home can adjust automatically to you. Don’t settle for an outdated home alarm system, poor service or get locked into a product that won’t grow with your needs. Get the home alarm system you want and the service you deserve. Energy Management services allow you to remotely adjust your lights and thermostats and set energy saving Smart Schedules to fit your lifestyle. Stop wasting energy and take control of your energy bills. Video Monitoring solution lets you see what’s going on at your property, even when you’re not there. Now, you can see who’s pulling in the driveway, get a video alert when someone comes through the front door or just check in to see how your favorite pet is doing. Use customized triggers and smart schedules to connect your home security system with your video cameras, locks, lights, and thermostats to get the most advanced automated solutions all in one place. Enjoy light schedules that adjust automatically with seasons and time changes…more on intelligent automation. 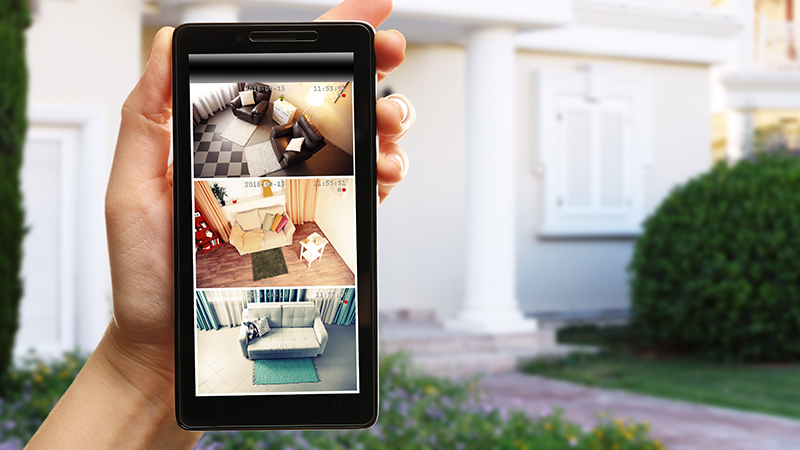 Use the real-time location of your smart phone(s) to keep your home secure…more on geo-services home automation. Lock and unlock doors through the free mobile app and leave your keys behind…more on keyless entry. Use the sensors installed in your home to automatically trigger activity…more on customized triggers. Get a sneak peek into what’s going on in your home with images captured by this breakthrough motion sensor…more on image sensors. 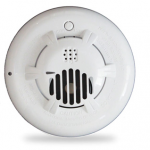 Keep your home and your family safe no matter where you are with a Wireless Smoke and Heat Alarm and Wireless Carbon Monoxide Detector…more on wireless detection. Assign user codes to give selective access for certain doors and locks in your home…more on user code access. Remotely open and close garage doors as well as receive alerts when left open…more on garage door control.